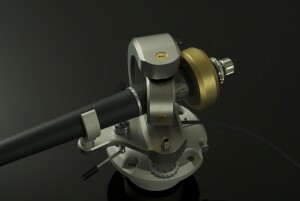 The pickup arm plays a fundamental role in the overall performance of the vinyl playback system. Still unknown to many, this is a fact the SAT arm is going to prove. Their challenge is to make you realize why and how, an arm like the SAT, brings a level of performance which will make you wonder how vinyl can actually sound this good! SAT pickup arms deliver the highest level of performance available today, using state of the art development and manufacturing methods. SAT arms are the reference which the industry compares to, providing the ultimate analog playback experience. The design of the SAT arm prioritizes the final performance of the arm rather than its appearance. SAT strives, though, to create designs which have an elegant, technical and attractive look without compromising their mechanical integrity. Swedish Analog Technologies (SAT) provides products that will last a lifetime, even generations. Swedish Analog Technologies is a family business, taking care of the complete product cycle, from the concept to the assembling and service to their customers. Marc Gomez, born in Barcelona (Spain) in 1972, moved to Sweden in 1999 and is currently located in Gothenburg. He has a Master of Science in Mechanical Engineering and Materials Science. 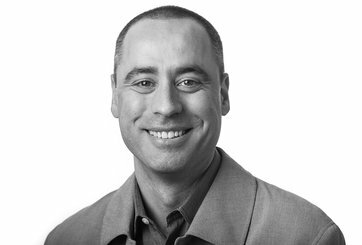 Marc’s entire professional career since 1996 has been devoted to the design and development of different kind of products in a number of industries. He has been involved in projects ranging from the Ariane rocket engine, Porsche Carrera GT, Hewlett Packard plotters, Rolls-Royce water-jet engines, to medical devices for Astra Zeneca, components for Saab and Volvo and a number of other smaller, but not less exciting companies. He has extensive experience in the development and manufacturing of parts made of composites, which is crucial to achieve the high levels of rigidity and internal damping that the SAT arm has. CAD and CAE tools are used to design the SAT arm, which enable exact calculation of the moment of inertia of the arms, their natural frequencies and modes. This reduces the guess work to achieve the desired performance and allows SAT to match the arm design to specific cartridges. It is fundamental to understand that the turntable and arm are purely mechanical systems and are solely governed by the laws of Physics that apply to Mechanics. 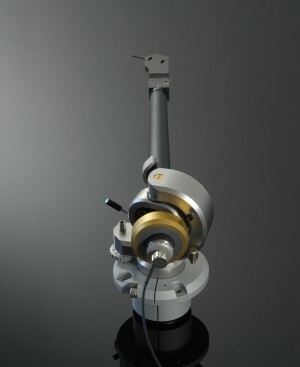 Acceleration and deflection in the record-platter and cartridge-arm systems will generate distortion as the stylus will not exactly reproduce what is in the groove. The arm is potentially responsible for far more distortion than is the turntable. An improvement in the performance of the arm has a bigger effect on the overall reproduction accuracy of the system. 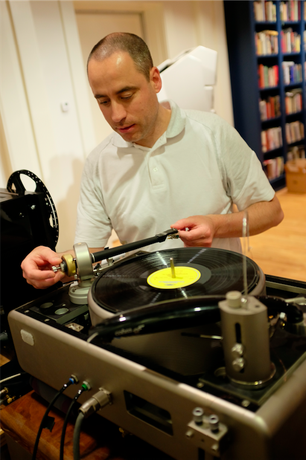 “I had never heard the Lyra Atlas sound as it did when mounted in the SAT—nor had I ever heard Ortofon’s Anna cartridge sound as it did when I heard it in Sweden in February, in the SAT arm on Rui Borges’s RB turntable. 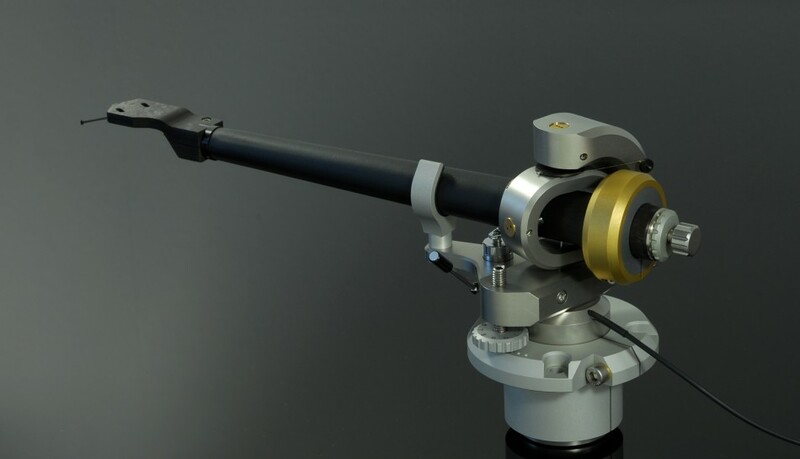 In fact, the SAT fundamentally and dramatically changed and improved the sound of my system in ways I had not imagined a tonearm could, because no other tonearm has. No other cartridge has produced this level of improvement. 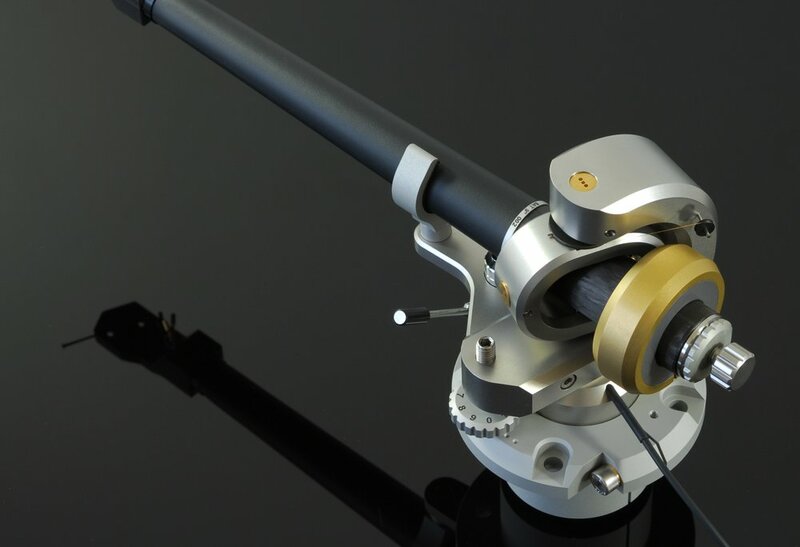 “Tonearm specialist and engineer extraordinaire Marc Gomez, who was born in Barcelona in 1972, is a relative newcomer to the high-end scene. About a decade ago, he began haunting used record shops and amassed a collection of vintage LPs. After a while, however, he became dissatisfied with the state of analog playback. 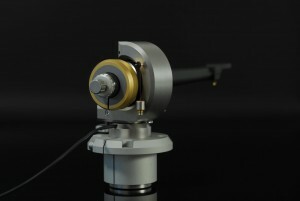 In particular he felt that tonearms were even more critical to vinyl sound reproduction than is generally assumed and that their quality could be significantly improved. 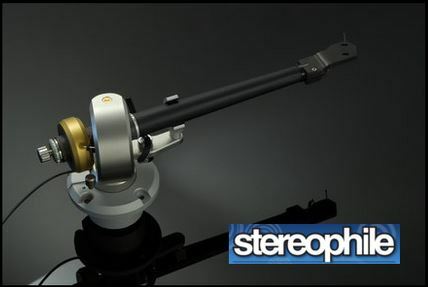 In 2010, he started his own company Swedish Analog Technologies (yes, it’s based in Sweden) that produced the new SAT tonearm. Most audiophiles have seen different audio equipment with components made out of carbon fiber composites (CF). 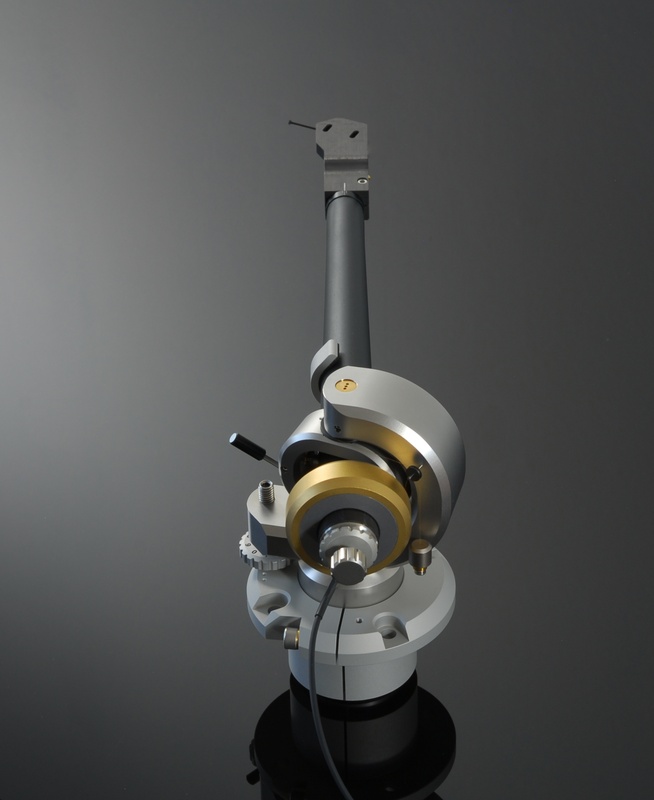 They are often found in turntables and tonearms, acting mainly as a fashionable high-tech-looking material without a real structural role. These parts replace existing metal or plastic components and retain their original geometry, making a very poor use of the marvelous properties CF has to offer. Unlike what is common practice in other pickup arms, SAT designs the composite parts themselves and dimension them to give the desired mechanical properties. Off-the-shelf carbon fiber components used in most other arms lack the stiffness of the laminates SAT uses, and do not come in the geometries required to provide high rigidity. 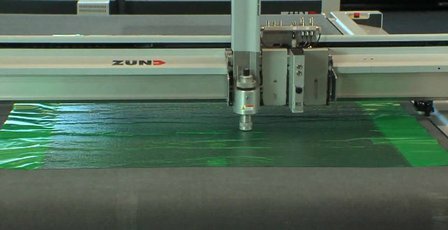 They are typically thin-walled tubes of constant diameter made with woven CF fabrics, or UD laminates with fibers along the arm’s longitudinal axis only. These configurations DO NOT provide adequate mechanical properties for the arm. SAT defines and uses the laminates in the proper way, using them to their full potential, placing the fibers along the directions where the stiffness must be high. This is how it is done in the aerospace industry, F1 cars or other applications where maximizing the rigidity per unit of mass is of paramount importance. This is how it is done in the industries where serious engineering is mandatory and the customers want to get performance for their money. Why shouldn’t it be done properly in the audio industry, as well? Each laminate is made of several plies of CF pre-preg fabrics. Pieces for different plies are CNC machine-cut following a pattern extracted from the CAD models of the arm, then laid sequentially to a tool, taking into consideration the load paths so that the component will deform very little during use, under the effect of loads. With this process, a complex structure with varying thickness and stiffness through the tube can be created, providing unparalleled mechanical properties compared to traditional arm tubes. In the case of the SAT arm, its tube and headshell have ca. 20 and 40 plies of CF respectively. The laminated parts are cured in an autoclave under pressure and temperature, using the same material and equipment composite parts for satellites are typically manufactured with. This is a costly process as it is labor-intensive and the equipment and material is in short supply and is expensive. The result is a component made of a material with one of the highest specific stiffness available today, and which is typically only found in the aerospace or very advanced medical, automotive and sporting goods applications. The SAT laminates achieve much higher specific stiffness than other materials used by other arm manufacturers. 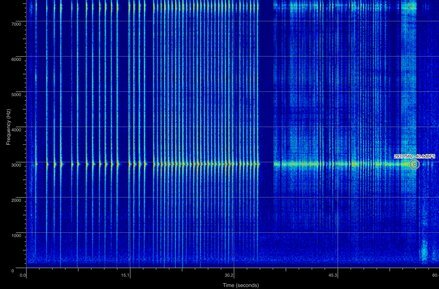 Proof of it is the very high first resonance frequency of the arm tube at 3.0kHz. 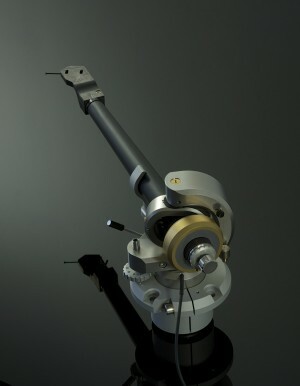 SAT uses CAD (Computer Aided Design) tools to design their arms. When working with non-regular geometries like the ones on the SAT, the CAD models enable accurate values of the moment of inertia in the vertical and horizontal axis. 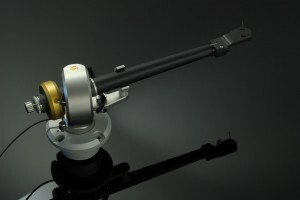 SAT can then customize arms to a specific effective mass, creating a more suitable match for specific cartridges. It is always preferable to have as much mass as possible for a specific cartridge – a function of the mass of the cartridge itself and the stiffness of its suspension. More mass gives better damping and, rightly placed, much higher rigidity. To achieve that, it has to be correctly used in order not to exceed a certain moment of inertia around each axis. It is very remarkable how many arms considered top performers, have thin constant-section tubes lacking the rigidity any high performance arm must have to be worthy of this qualification. Another important tool SAT uses is CAE (Computer Aided Engineering). 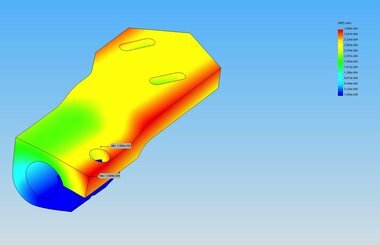 It is used to simulate the deformation of different components in the arm under load, and to decide what geometry and material combination to use to achieve the design targets. 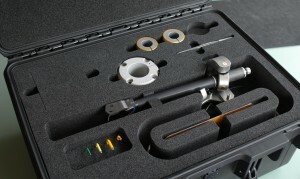 Components such as the clamping devices in the headshell or the arm base have been designed using this tool. 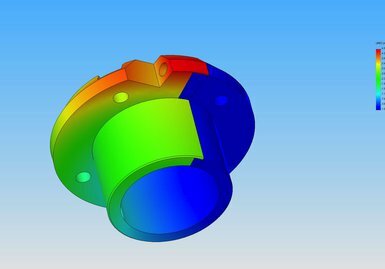 Using FEM (Finite Element Method) calculations, the natural frequencies and modes of the arm tube and headshell can be predicted. Modifications of design in the CAD models of the arm can be evaluated with the FEM models and the impact on the resonance frequencies assessed. In summary, CAE tools allow SAT engineers to predict the behavior of the arm and give the listener the ultimate performance you expect from SAT.